Memories of our adventures around New Brunswick. We decided to do a blog where we could talk about our travel adventures: where we've been, things we've done and seen, and things we can't include on our main site. We've learned a lot about our beautiful province and met some great Mayors, Town officials, business owners and the public who support what we're trying to do: promote New Brunswick. We've heard from people all over the province who feel like we do... NB Tourism isn't doing enough to promote their area. These people feel like we do - if the world knew what this province really has to offer, they'd want to visit and explore NB. 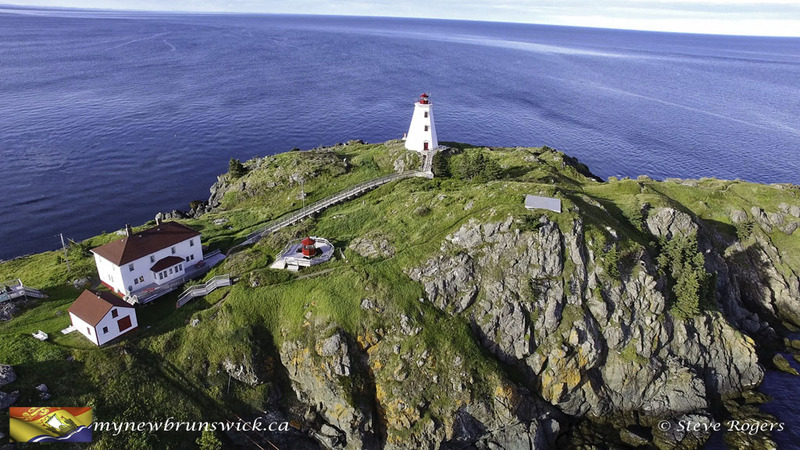 NB tourism ads are stale, un-imaginative, and only promote big events or large attractions. Look at the beautiful ads Newfoundland and Labrador run. They draw you in with beautiful scenery, friendly people and catchy music. The same thing is true for P.E.I. and Nova Scotia. We have equally gorgeous scenery and friendly people here, but to really experience New Brunswick, you have to get off the highway and explore. It's like our tourism department is stuck in a time warp. “Bringing tourists off the main highways into our towns, villages and countryside will allow us to show them everything New Brunswick has to offer,” said Labour, Employment and Population Growth Minister Gilles LePage. The provincial government is investing $2 million in signage infrastructure and product development to encourage tourists to explore New Brunswick’s five scenic drives. Do they really think spending 2 Million dollars on signage is going to get people off the main highway? You need to GET them here ON the highway first or the signs are useless. This is another idea they didn't think through and again waste our tax dollars. We tried in June of 2017 to get an appointment with Tourism Minister John Ames. We spoke with his office and asked him to call us so we could touch base and explain what we've been trying to do for five years now. We're still waiting for his response. Funny though.. he follows us on Twitter and has re-tweeted our photos. We've had over 4.6 MILLION visitors from all over the world visit mynewbrunswick.ca so we must be doing something right. We'd love to hear your thoughts on this matter. 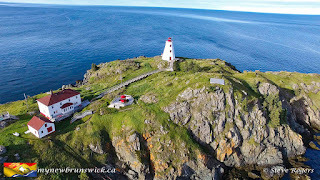 What do you think the tourism department should do to promote NB? Heck... they'd pay big money to have a study (usually by an out-of-porovince firm) done to get some ideas. With your help we can do it for them for FREE!